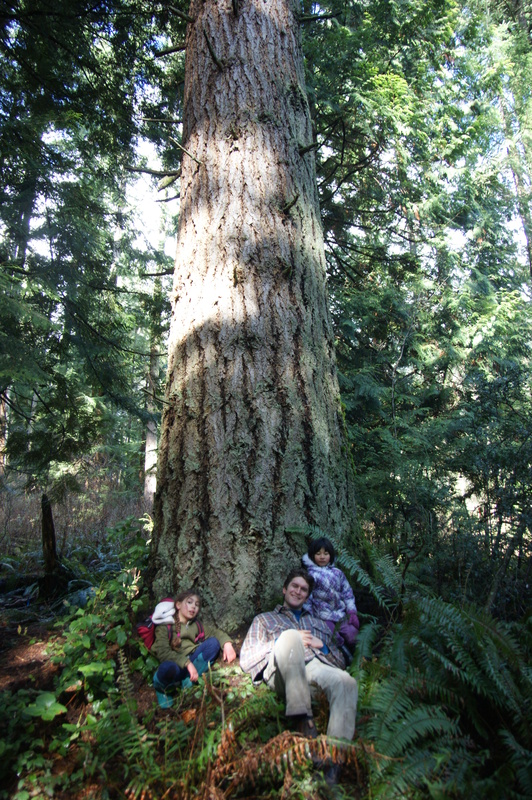 Are you tired of seeing the most beautiful examples of coastal forests lost to clearcuts? 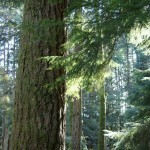 Then we need your support in protecting a remarkably beautiful forest in Elphinstone (Area E). District Lot 1313 (identified on the map below) is a 118 Acre forest at the end of Reed Road, in Skwxwu7mesh (Squamish) territory, in Elphinstone (SCRD Area E). 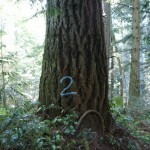 It is owned by the Province of BC and managed by the BC Ministry of Forests (FLNRO). 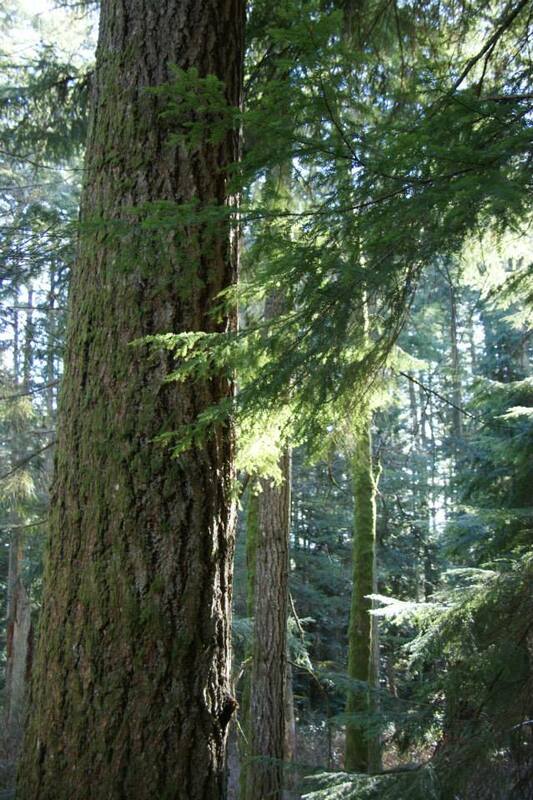 Lot 1313 contains a fabulous low elevation forest of massive fir trees. Although the trees are only 110 years old, they are as big and gorgeous as any old growth because of the amazing growing conditions on this site. The Lot 1313 Forest grew up after the 1904 fire, and as such is natural forest that has never been logged. It is an impressive intact ecosystem filled with a diverse flora and fauna typical of the most productive and rarely protected maritime forests. This beautiful forest can and should be protected but it is currently under threat of clear-cut logging by BC Timber Sales, government’s own logging company. 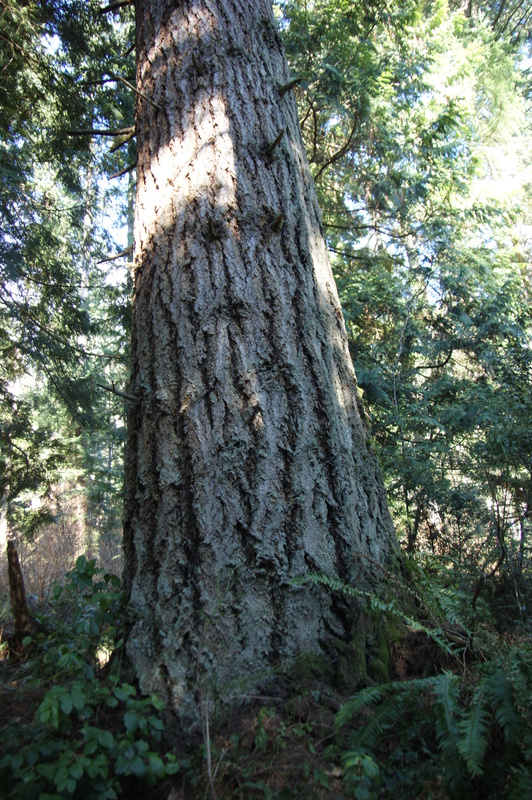 SCRD Director for Elphinstone, Lorne Lewis, has engaged the Sunshine Coast Regional District (SCRD) and multiple stakeholders in an ongoing conversation about how to protect the Lot 1313 Forest for some time. As well, forest activists Elphinstone Logging Focus (ELF) have also independently undertaken actions to try to stop BCTS from selling the logging rights to Lot 1313 Forest. In January 2018, citizens responded to Lorne Lewis’ Call to Action to Protect Lot 1313 and jammed into Frank West Hall in Elphinstone to figure out how to permanently protect Lot 1313. We learned that much work has already been done at the SCRD to keep this forest from being logged, and that there is a real opportunity to have it protected, if we can send a strong message to government right now. We need your help! We are asking citizens of the Sunshine Coast to come together, to write letters to the BC government and send a strong message that we want to Protect the District Lot 1313 Forest. 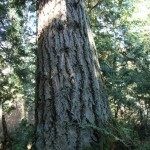 Lot 1313 is a mature pioneer Douglas Fir forest in a lower elevation marine (ocean influenced) setting. 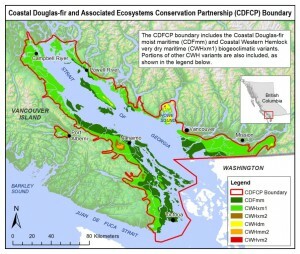 It is a highly productive site that illustrates the spectacular beauty of BC’s natural coastal forests. Habitat: The area is habitat for many species of mammals, amphibians and birds. 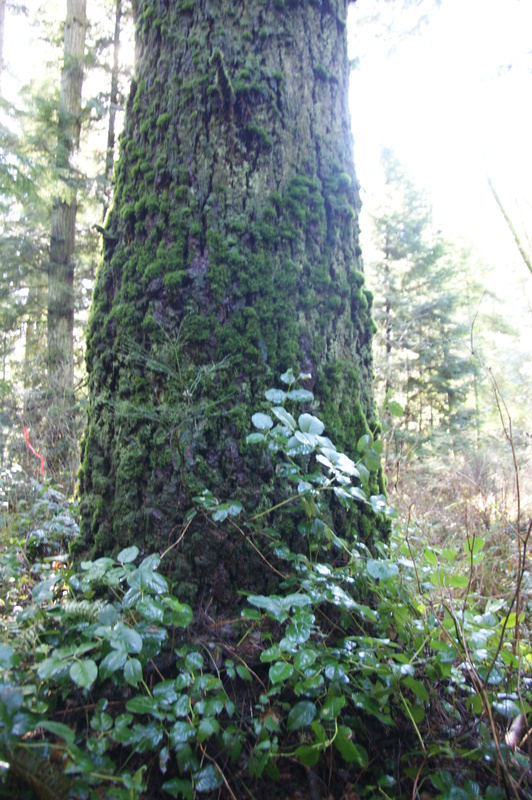 Many species rely on this forest and its streams. 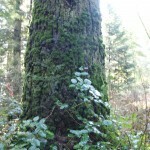 Logging would destroy this habitat. 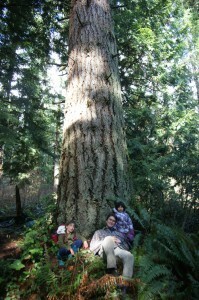 The Lot 1313 Forest is magical and it would be a huge loss if it were to be logged. 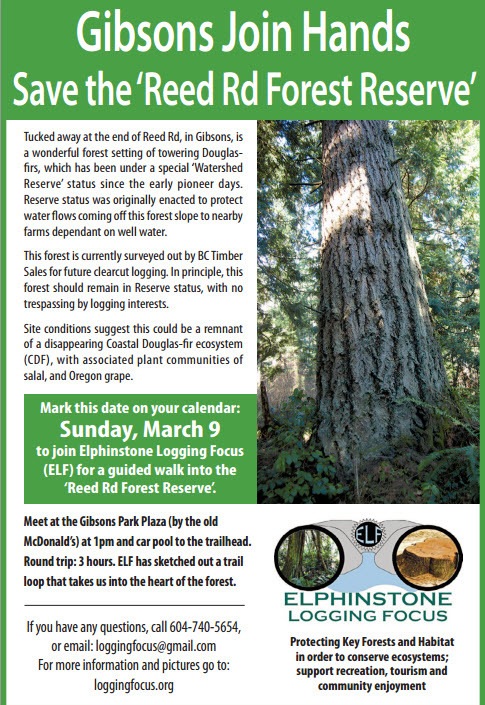 It is the last bit of easily accessible forest in Elphinstone, close to Gibsons and residential areas. Many people use the Lot 1313 Forest for hiking, jogging, dog walking and horseback riding. A highly used downhill mountain bike trail ends at the south east corner of Lot 1313, which would make a perfect addition to the trail. There are amazing chanterelle mushroom patches in this forest. The Lot 1313 Forest provides the local residents with a wonderful place to walk and enjoy the beauty and serenity that this forest provides. Area E needs a park! Unlike West Howe Sound (Area F) and Roberts Creek (Area D), Elphinstone (Area E) contain NO forested parkland. Lot 1313 could be Elphinstone’s park. This would all be lost if the Lot 1313 Forest is logged. Drinking Water: The trees in the Lot 1313 Forest are are hydrologically important to the streams, creeks, and wells in the area. The watershed protects and governs the water flow to drinking water wells on properties directly below Lot 1313. A Watershed Reserve was established to protect long term water flows to the drinking water wells of farmers and residents in the area and keep the wells full during droughts. But the reserve designations does not prevent logging activity that could endanger wells in the area, which is not serviced by regional water. I.e. Residents drinking water could be compromised or lost. Flooding Hazards: Logging could create serious hazards of downstream flooding. Area residents have told us that the creek coming out from DL1313 at the south east corner is prone to flooding, especially if there is heavy rain and previous logging has caused flooding on downstream properties. Quality of Life: Lot 1313 is literally the backyard of Area E residents. This forest is very close to people’s homes and industrial logging would be extremely disruptive for residents. Impacts on quality of life and enjoyment of property should be considered in forest development planning. Let’s take a stand up for our local forests! The last news article concerning the Reed Rd Forest Reserve is from June 23, 2016. 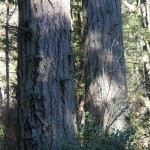 Please view the forest images, read the campaign document and recent Coast Reporter article for more details. 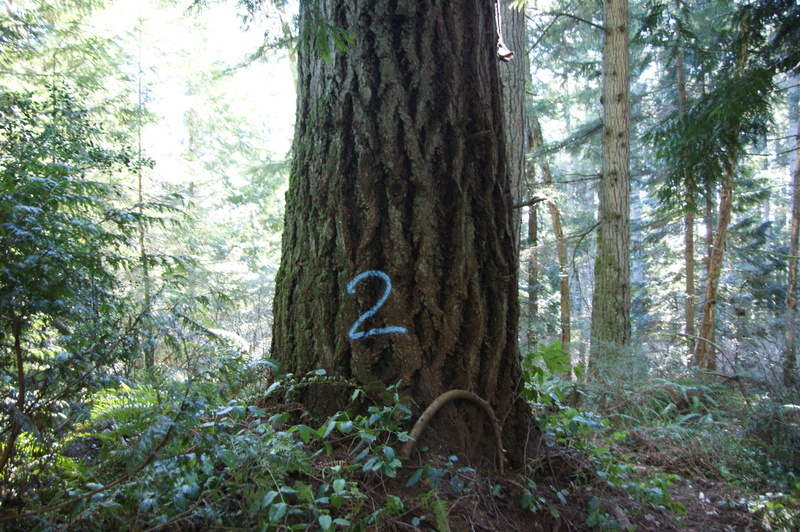 Note that the Reed Rd Forest Reserve is CWHxm1 and is part of the Coastal Douglas-fir and Associated Conservation Study area. 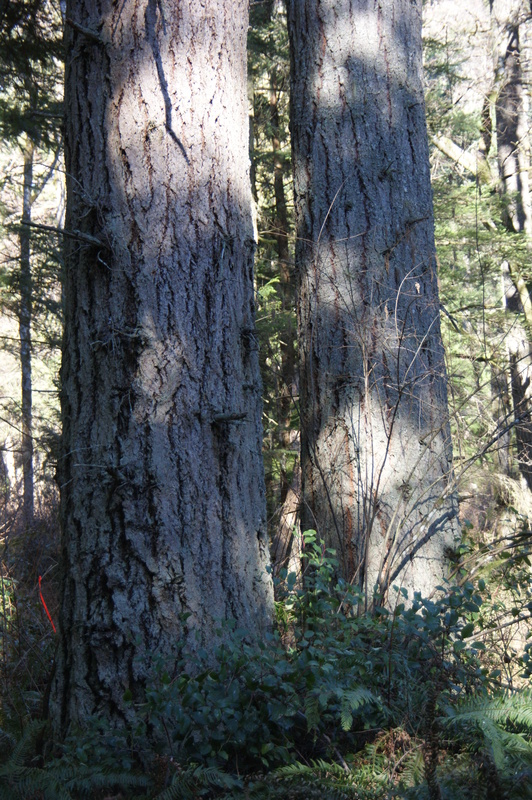 ELF has asked for a Ministry Forest Ecologist to visit the forest to determine if its a remnant of the Coastal Douglas-fir (CDF) zone.